Bold furniture choices that match your style and design. A wide range of fabrics and solutions to enhance your décor. Quality craftsmanship that stands the test of time. We take pride in our work and spend the time needed to produce quality items and use the best supplies, so our clients are always thrilled with the results. We pay special attention to every detail, making your ideas come true, creating handmade furniture with quality materials, ensuring its durability over time. You say how you want it and we make it happen. When it comes to refreshing your furniture, there’s a new 3Rs: REDESIGN, REUSE and REUPHOLSTER! There’s no need to throw out your favourite chair or sofa. Friko’s can help you live a stylish AND environmentally-sustainable life by refreshing a historical piece to give it that up-to-date look that you desire. When you entrust us with your project, you can be confident you’ll receive the world-class service and attention to detail on which we’ve built our reputation. Quality is at the forefront of everything we do. Count on us to skillfully recover your furniture with the fabric of your choice, tailoring the look to your style and comfort. We want you, our valued customer, to be happy. For your guests or for yourself, a cozy new fabric reupholstered on your favourite or antique sofa will help to warm up your decor. Trust Friko’s to help you select the just-right fabric and our quality craftsmanship will ensure that your holidays are cozy and bright. 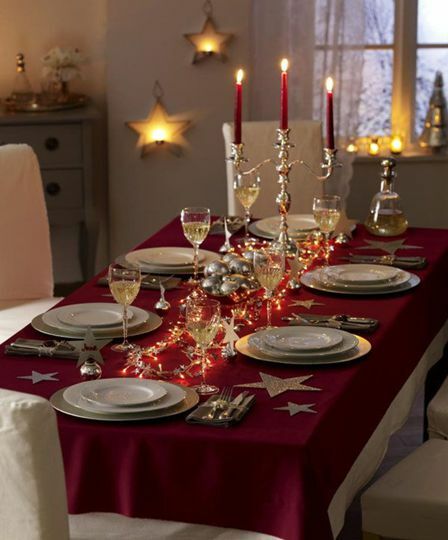 Dining rooms are centres of activity - and attention - during the holiday season. Friko’s can help you renew your dining room by adding a fresh dash of upholstered style and elegance to your dining room chairs. Chances are, the furniture you already have is better than most of the new furniture you will find in stores today. In the past, furniture was made by local craftspeople, crafted out of hard wood and having real springs. Today? Most furniture is made overseas from less durable materials such as elastic webbing and “engineered wood”. Sure, the furniture might look good in the store, but when you get it home and use it, the frame will start to sag, the webbing stretches, and you will find the cushions get flat. 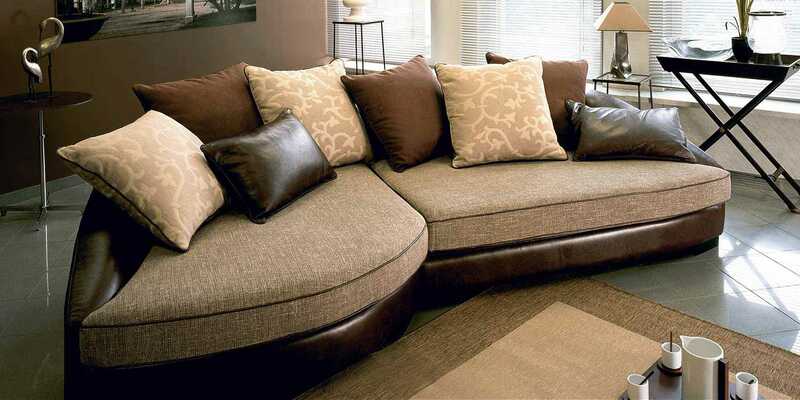 And in a year or so, your new furniture needs help, requiring new foam in the cushions, new springs or more. So save yourself lots of time, money and frustration. Get your furniture reupholstered or slip covered by Friko’s and you will have something worth owning that will last for years and years. At Friko’s, we offer leading-edge, custom reupholstery solutions for all your needs. 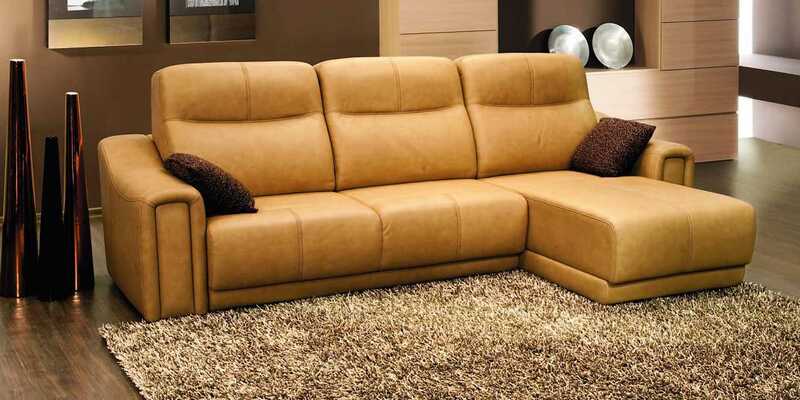 With more than 20 years of experience in residential and commercial upholstery using the finest of quality materials, Friko’s is your first choice for stylish reupholstery. Refresh your memories and your décor. Don’t be so quick to replace your older furniture with newer, generic models. Liven it up with one of our beautiful fabrics – and add a few pillows to create a new and stylish look for your home. Looking for a seasonal solution? 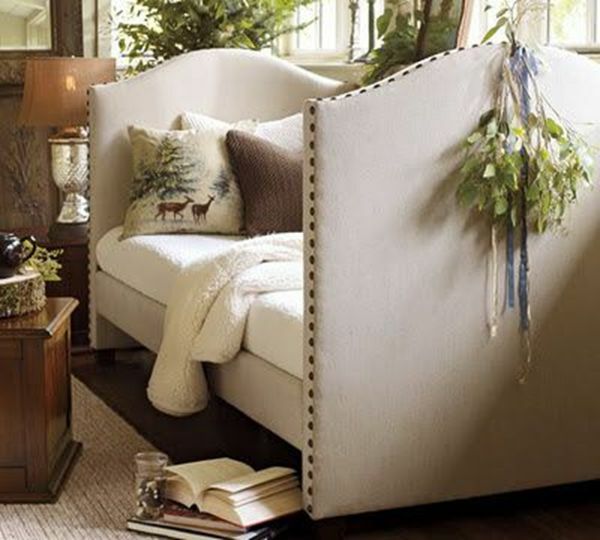 Try a slipcover. 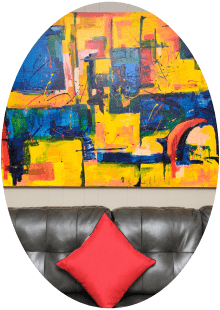 A Friko’s slipcover can be added or removed to easily transform your room for any occasion. And our custom-crafted slipcovers are guaranteed to fit your furniture perfectly. At Friko’s our goal is to provide the very best services for all your commercial upholstery needs. We have the facilities and staff to take on any project, regardless of size or scope. And we understand that our success comes by empowering your success. We have built strong business relationships with each commercial account we work for and we always strive to maintain those relationships through dedicated and responsive customer service and support. 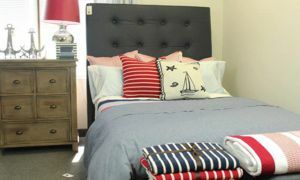 With custom furniture, you have full and complete control over the look and feel of your room. Choose from thousands of unique fabrics and trims. Mix and match styles. Coordinate pieces. Want a patterned look? No problem. Prefer a solid color? That’s easy enough. Want to combine patterns and solids? You can do that as well. And we are here to help at every step of the process. 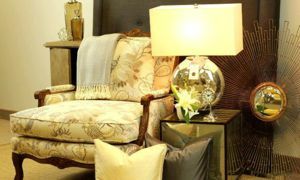 Breathe new life into your treasured memories by reviving your favorite home furniture or restoring a sentimental piece to its former glory. We offer Furniture Restoration services to fit a variety of needs. Whether you want to preserve the original look of your furniture, replace worn fabric, or add a modern flair to an older piece – we can help. 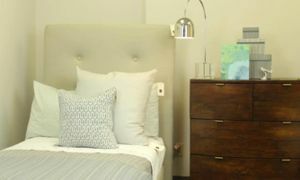 Custom-made headboards are in high demand. With limited options in stores and a desire for something special, many people turn to fabrication services like ours to get the custom headboard they’ve been looking for. We can help you create the perfect custom headboard of your dreams, crafted from a wide selection of beautiful headboard fabrics of your choice. Outdoor entertaining is always in style. Transform your outdoor space into a comfortable place to relax, eat, and gather with friends and family. No more cold and sparse back decks for you! Friko’s can help you use outdoor cushions, lounge chair pillows, and boat cushion upholstery to make your outdoor living space warm, inviting, and interesting. Our outdoor fabrics are a durable and attractive solution for long-lasting use and enjoyment. We have thousands of designer fabrics as well as exclusive fabric patterns from the finest decorative mills from around the world—cottons, linens, silks, and blended fibers specifically designed and used for home furnishings. Come visit our showroom for a fabric and design consultation. We offer over 2,000 sample books from all of the major fabric vendors and mills. Take your time and let your inner design-diva shine! Check out our suppliers’ catalogs to find that perfect pattern, print, or color for your next project. You choose the materials and Friko’s will put it all together for you. We execute our work to the highest quality standards and, yet, we are truly affordable. 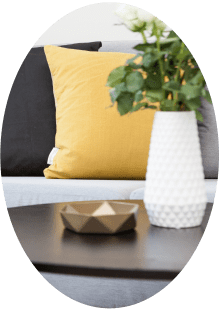 When you compare our work to modern, "out of the box" furniture brands, we are considerably less expensive and your furniture is custom-made just for you. We are open to the public. Friko’s works with individuals like you who desire quality reupholstery services at a reasonable price and a maximum of style. We invite you to come by our showroom and tell us about your project ... even bring in your piece if possible. We will walk you through different fabric options and provide a quote for your job. We can also help to arrange pick-up and delivery of your items if they are too large to move. We service hotels, restaurants, bars/lounges, clubs, retail stores, professional & medical offices, museums, theaters, building lobbies, halls and other common areas, and libraries. Contact our Commercial consultants to find out more. Architects, Interior Designers, Business Owners and Property Managers, we can work with you to design, build, and install new booths, banquettes, chairs, sofas, counter seating, wall and window treatments. We can also reupholster and repair your existing furniture, perform installations, add wall coverings and install window treatments. We service hotels, restaurants, bars/lounges, clubs, retail stores, professional & medical offices, museums, theaters, building lobbies, halls and other common areas, and libraries. Contact our Commercial consultants to find out more. With over 20 years of experience, Friko's is a leader in custom upholstery and reupholstery services for design professionals. From single projects to private label furniture construction contracts, we look forward to learning how we can help your business grow. 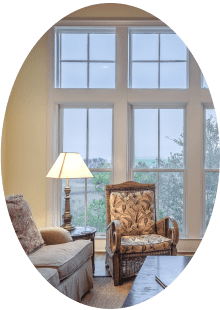 In addition to fabric and leather reupholstery, we also offer hardwood frames, fabric walls, and other specialty services specific to the interior design industry. We accept cash, e-transfer and cheques. Copyright © 2018 Friko's Upholstery Ltd.